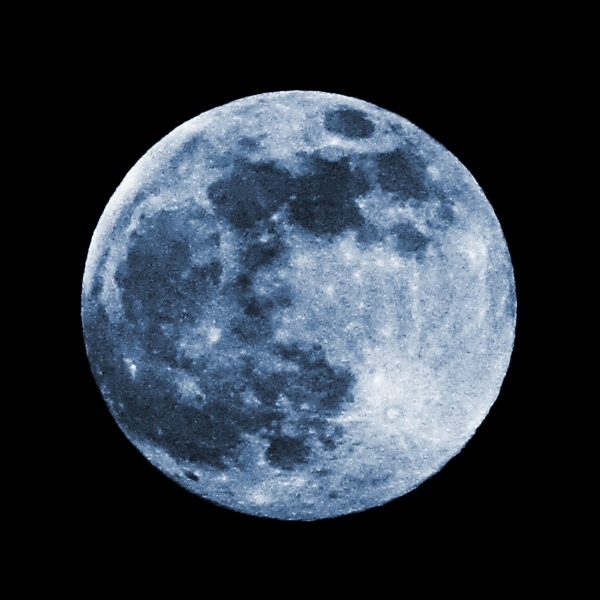 Once in a Blue Moon something special happens. It’s an unusual event, not to be missed. Join us this week for our version of a Blue Moon – Knitting Fairy is having a sale! We have Fall on it’s way in the door (can you believe it?!) and we just HAVE to make some room on the shelves. It’s time to let go of some things that have been around a while or the yarn companies have discontinued on us. All sale items are located in our classroom this week and are marked 25-50% off the suggested retail price! Also included in the sale are all Jordana Paige and Namaste products in stock.